Since mid-2015, Canadian companies involved directly or indirectly in the chemical sector – whether as manufacturers, importers, distributors or end-users – have been operating under a combination of domestic and international regulatory standards. Canada's Workplace Hazardous Materials Information System, overseen by Health Canada, and the Globally Harmonized System of Classification and Labeling of Chemicals, which was developed as a collaboration between many nations, have become increasingly aligned, in the interest of bolstering overall safety. "Full GHS compliance for Canadian businesses begins Dec. 1, 2018." The most recent phase of this initiative began June 1, 2018 and will continue through Aug. 31, while the final one starts Sept. 1 and lasts until Nov. 30. These stages represent the last necessary steps before all worldwide GHS regulations will be the letter of the law in Canada. Organizations buying chemicals for business use – who won't be required to reach full compliance until Dec. 1 – should use this time to learn about the latest sets of regulations they need to implement – and update their label printers and packaging technology to match the new rules. According to the United Nations Economic Commission for Europe, the first version of the GHS dates back to 2002 when it was devised by UNECE officials, with its publication taking place the next year. Its primary goal hasn't changed since then – namely, to establish a universal system for the identification of dangerous chemicals. This theoretically eliminates problems like literacy and language barriers, through the use of labels that feature easily understandable pictographs. Also, it standardized safety data sheets to a certain extent, in the hope of facilitating even more thorough worldwide hazard-symbol compliance. Since 2003, the GHS has been revised seven times, with the first update coming in 2005 and the next six occurring at two-year intervals since then. 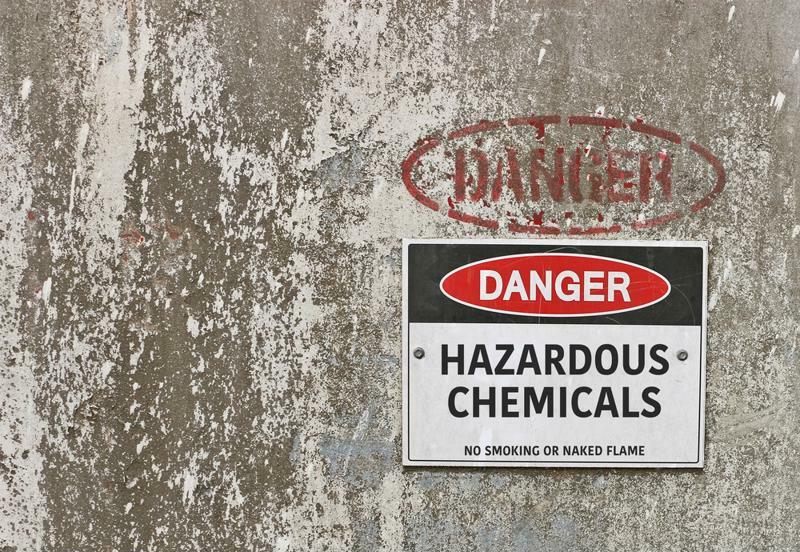 By December, all Canadian chemical hazard labels must be GHS-compliant. In addition to the classification, labeling and safety data sheet regulations established within the GHS, all organizations in Canada that handle chemicals in any way must use bilingual materials: They must be readable in English and French – either on a single label or as two separate labels. But there's a good deal more to the requirements than that, as the Canadian Centre for Occupational Health and Safety makes clear. 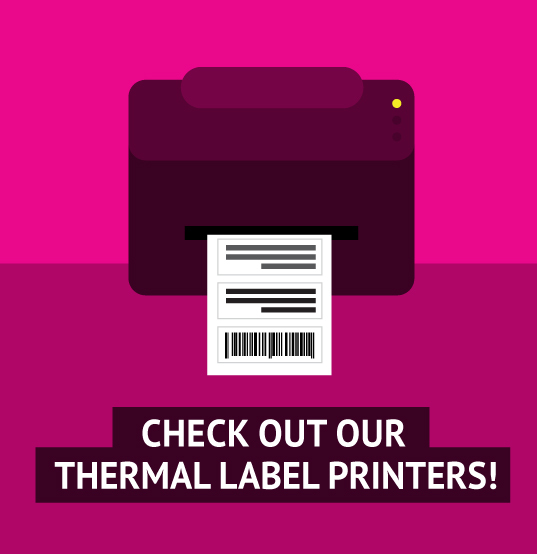 The labels must use a strong adhesive that won't wear down over a long period of time even in environments with high heat, considerable humidity, a risk of corrosion or other potential issues. Additionally, they must include information on the applicable hazard group, class and category, as well as a hazard and precautionary statement detailing what the danger is and how employees can avoid it. A pictogram will be necessary if the GHS has one associated with the chemical category in question, but not all categories have a specific image: For example, chemicals that are acute or chronic hazards to the aquatic environment in a vacuum but require implausible concentrations within water to cause such damage don't need a pictogram. Nor do substances that could cause explosive damage under certain reactive conditions but are unlikely to ever reach such circumstances. The general trend among hazards categorized in the GHS that don't require a pictogram on their label is a lack of probability, but even for these items, labels and safety data sheets will be necessary. Before company safety professionals start placing orders for blank labels so they can get a head start on their GHS-WHMIS 2015 compliance prep, it will behoove them to take note of the ways in which supplier and workplace label standards converge and differ. Both will need pictograms, product identifiers, signal words, hazard statements and precautionary statements. Supplier labels specifically require information identifying the initial supplier and supplemental label data. Meanwhile, workplace labels must feature safe handling precautions, references to the safety data sheet for the given chemical and identification of the supplier from which the business obtained the substance (not necessarily the precursor manufacturer). To appropriately handle all of these stipulations, companies need software and printers that are up to the task of producing durable labels, as well as complementary tools like label applicators and dispensers. DuraFast features plenty of products ideal for GHS compliance, from reliable brands including Epson, NeuraLabel, Toshiba and many more. To take a look at what's available now, visit us either at our online marketplace for U.S. customers or our Canadian e-commerce website.